About: The photograph is taken just at the point of the river where the Puerto and Mestas streams merge into one flowing body of water. 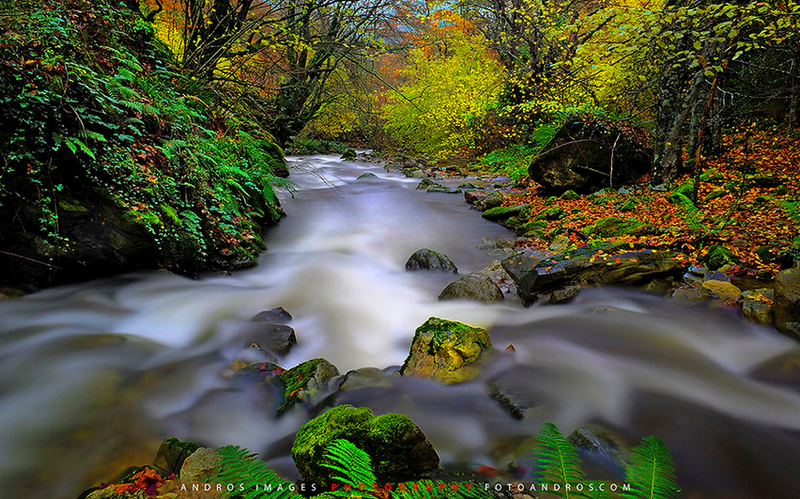 At this time of the year, just as the leaves are turning into vibrant patches of light, Asturias comes alive! If you want to have your photo featured here please contact us! !